Welcome to our new online store! Our team is proud to announce that we're now open for business, and we look forward to serving you all in the future. 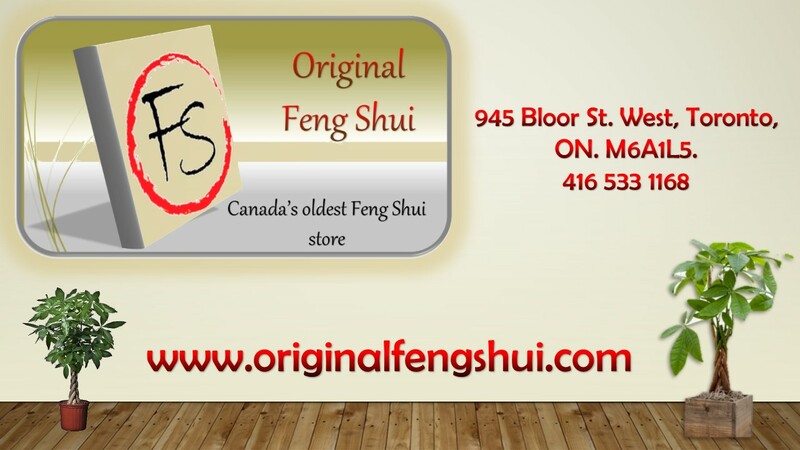 If you have any questions about this store or the products found within, please don't hesitate to contact us any time. If you're pleased with the experience and service you've received from us, we encourage you to share that information across your social networks. Word of mouth is a huge traffic driver for our business, and your support means the world. If you do elect to sign up for our mailing list or share our products across your social media platforms, please know that you do so at your own discretion and you can unsubscribe from or retract this information at any time. If there is anything we can do to enhance your buying experience, please feel free to contact us at your convenience. Our mission is to offer impeccable service, and we won't rest until you're completely satisfied you have any questions about our store's policies, please visit our "Terms and Conditions" page for more information.